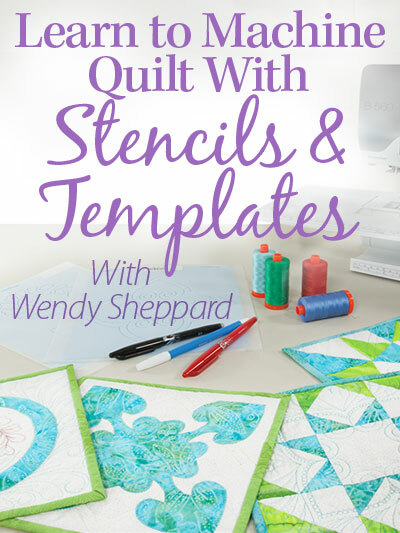 This entry was posted in Quilt Pattern, Quilting, Quilts & Projects: Published and tagged Blog Hop, Creative New Quilts & Projects from Precuts or Stash by Wendy Sheppard, Island Batik, Landauer Publishing, McCall's Quick Quilts. Bookmark the permalink. 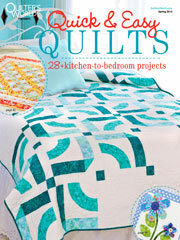 ← QuiltShopGal Feature: EQ 25th anniversary celebration! Looks like you are busy with all of those neat houses Wendy! Saw your beautiful outfit on Island Batik’s blog this morning, the blog hop will be fun! Oh I love the fabric colors, Wendy. I remember those days fondly. Well, not the maid part, but the chauffeuring was always fun – sort of. Your houses will be beautiful! 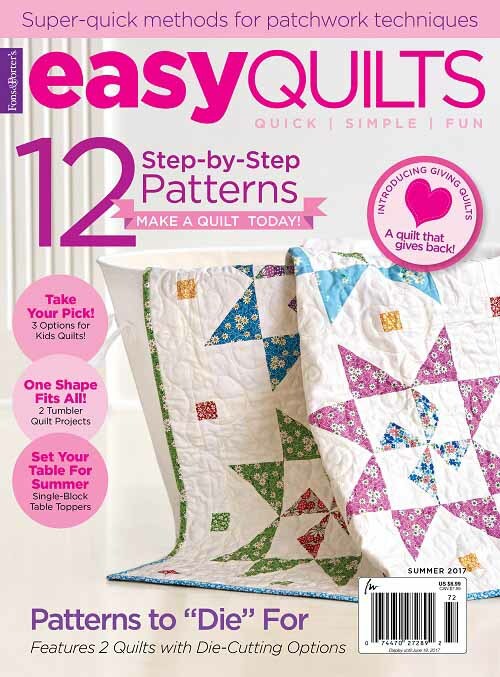 It looks like a take on an Amish quilt… You look lovely, as always! The batik hop will be fun! You look beautiful as you always do! What a great way to celebrate your new book than with a blog hop. It has been awhile since I have done a house block, but they sure are stash busters! Thanks for sharing and have a fantastic creative day! 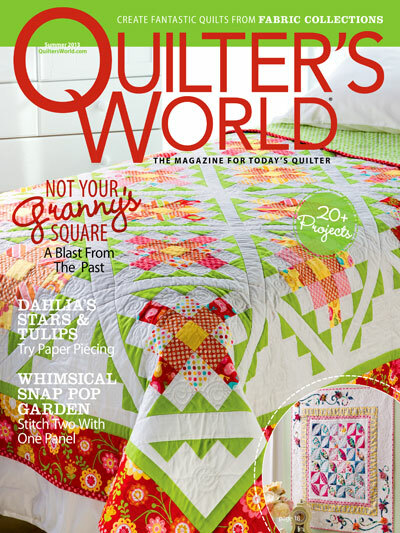 Love the top you had on in that shot on the Island Batiks blog! Very pretty. 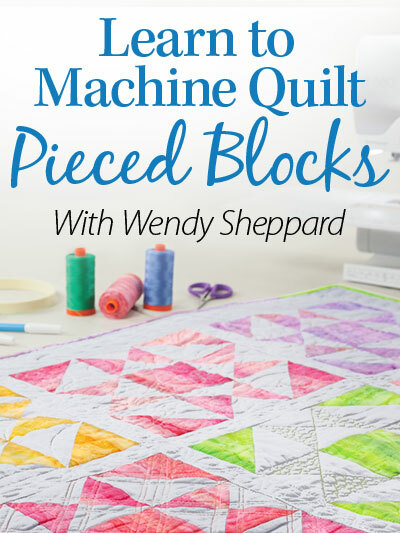 You may say you don’t like piecing, but you do so much of it and so well, so I think your house quilt is going to be fabulous! LOL….do you also have your real estate license??? BTW, your outfit looks wonderful on you. 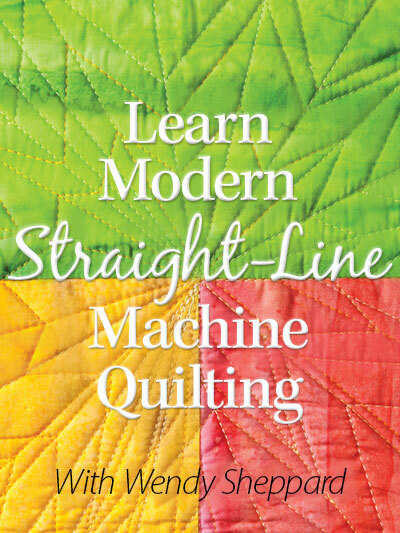 I’m looking forward to seeing your newest book.